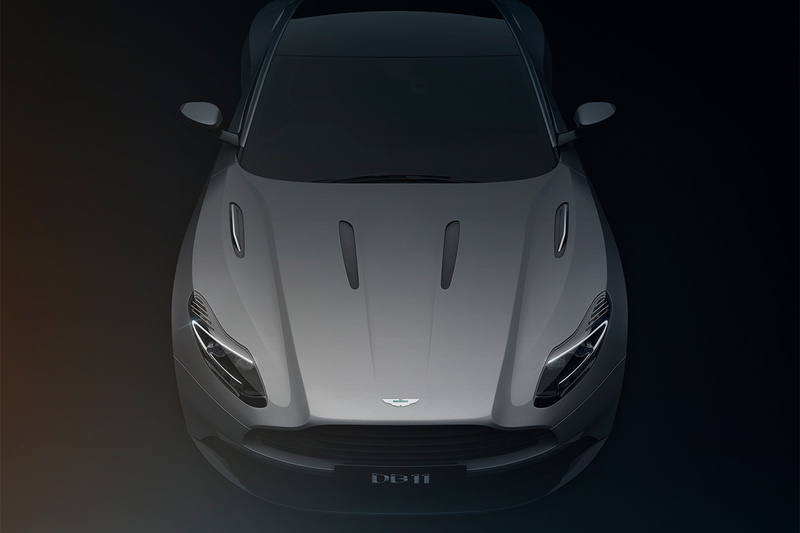 A personal project to explore graphic techniques and styles. 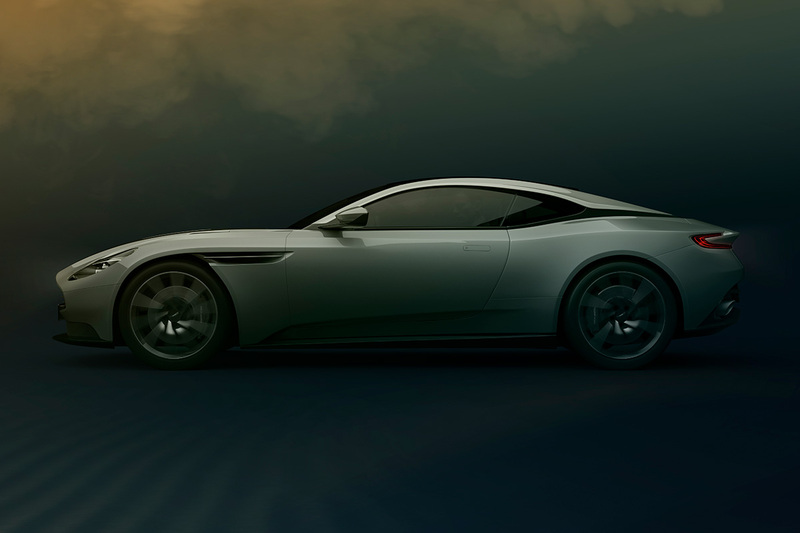 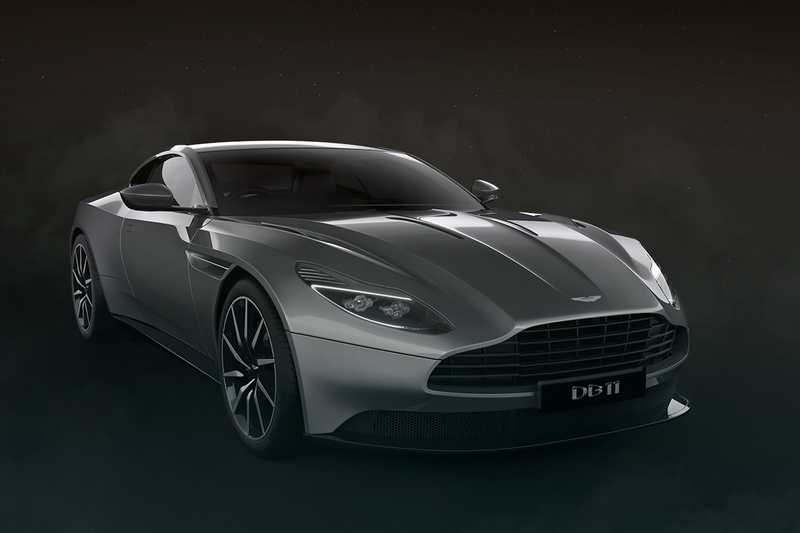 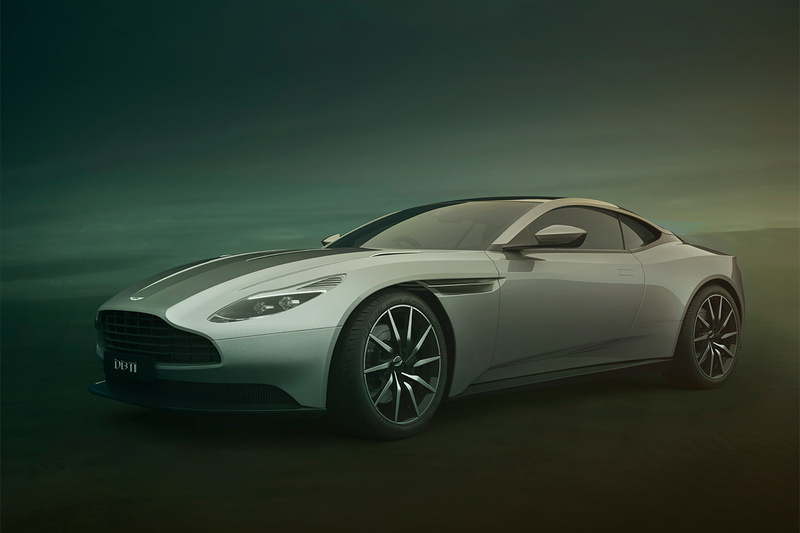 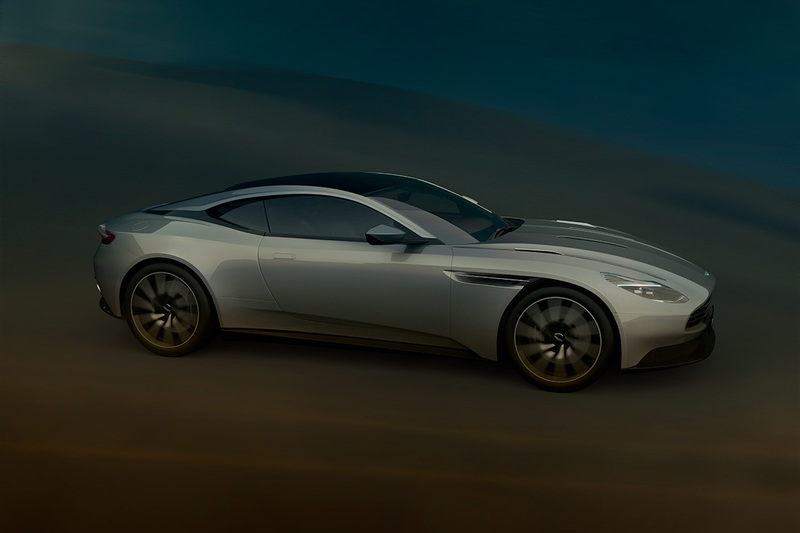 The series imagines the Aston Martin DB11 as a character in a Bond movie and travels from the ‘Black-tie Casino’ scenes through to the dramatic action finale. 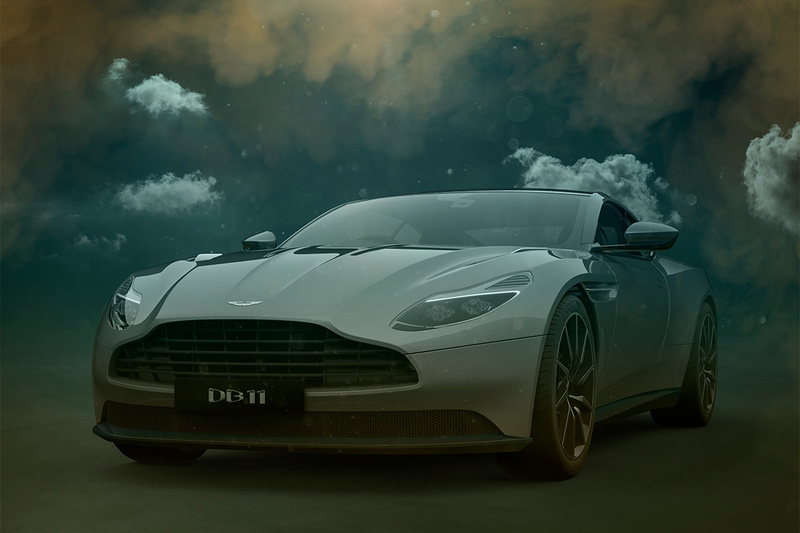 Produced from combined photography and CGI.